You like to see your real playing time in the left lower corner of the screen? Or you have any other constructive ideas for the original MM-game? 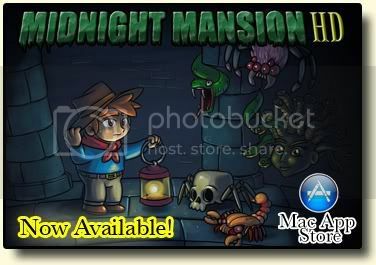 Custom Mansion Online High Scores worth $3.99?